When it comes in choosing a fishing rod almost everyone gets confused. 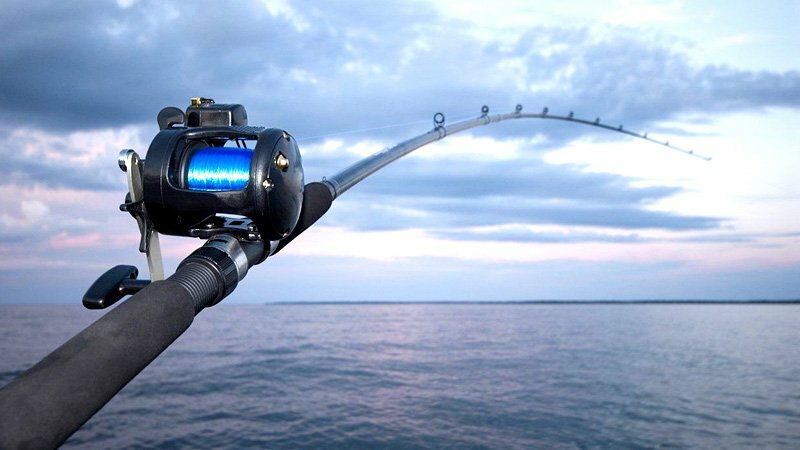 In this post, I will let you know the important points which you should consider to choose the best fishing rod. 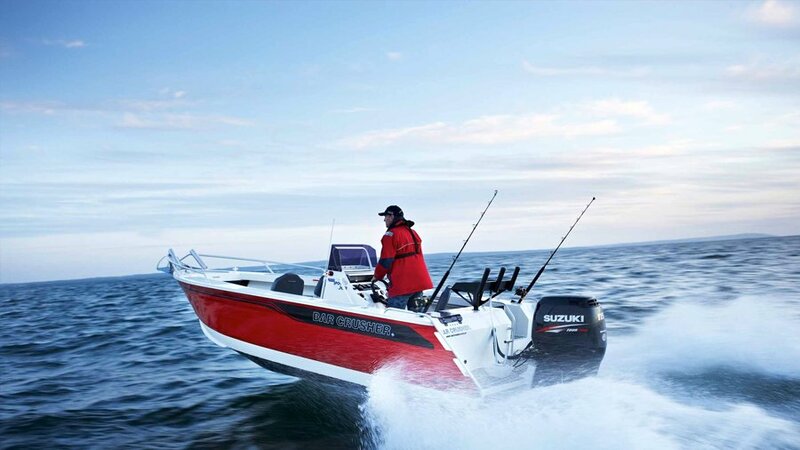 There is an unlimited number of fishing rods to choose from but there are ways to narrow down the selection without having that overwhelming feeling of-where do I begin? Having the right rods for your style of fishing will be sure to increase the success of your outings. 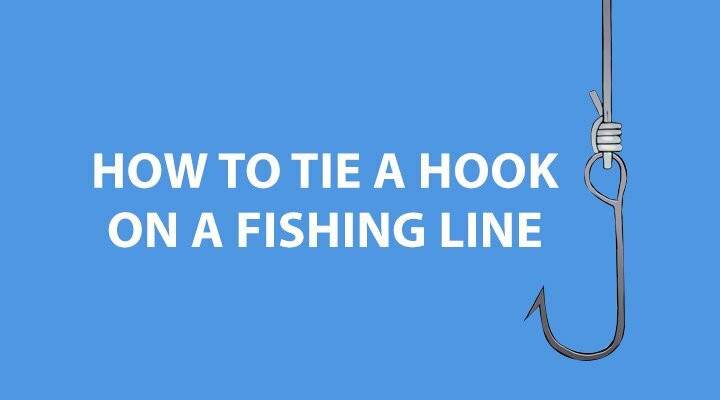 When it comes to picking out the proper fishing rod, there are a few fishing rod tips to consider. The biggest of these things to consider is what type of fish that you’re going to be fishing for. I’ve seen many anglers who have only one rod, and use this rod for various fishing situations. This is not a good idea. If at all possible, you need to have various fishing rods for varying fishing situations. But the first thing to consider is what type of fish you’re going to be attempting to catch. For example, if you’re going to be primarily fishing for trout in rivers and streams, then an ultralight rod is in order. On the other hand, if you’re going to be trolling for walleye in a large lake, you should use a different rod altogether. As a matter of fact, if you only fish for one species of fish, such as trout in rivers and streams, you still need a couple of rods for varying water conditions. 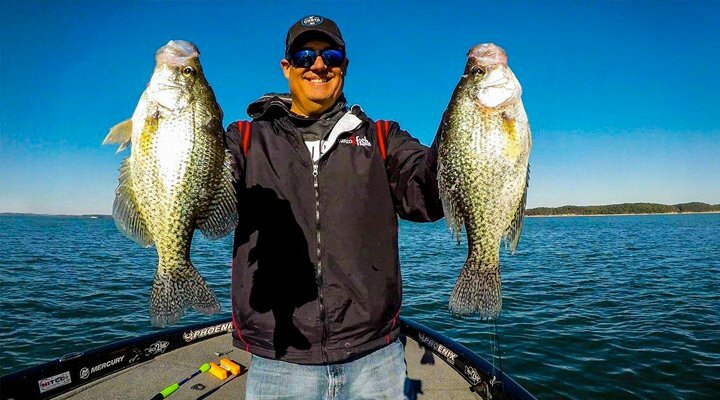 I’m going to list a few fishing rod tips that you should keep in mind. The longer that your fishing rod is, the more pressure it puts on the fish during the fight. This is a great fishing rod tip. In river and stream situations, when the water is running high, a longer rod is usually much easier to fish with than a shorter fishing rod. Fishing rods are manufactured in four basic weights; ultra light action, light action, medium action, medium heavy action, and heavy action. This information can be found printed on the rod itself. This is where you should have different fishing rods for different types of fish. You need to know what type of fish that you’re attempting to catch. Many anglers don’t realize that you don’t have to break the bank to purchase a good fishing rod. As a matter of fact, I personally rarely spend more than $50 for a single fishing rod. As you can see, there are quite a few factors involved in choosing the right fishing rods. The frequency in which you fish, what species you are fishing for and the environment you are fishing in. The type of reel you like using, the material the fishing rods are made of, the handle and the action all come into consideration.